Start taking classes at Momentum Climbing and other studios! 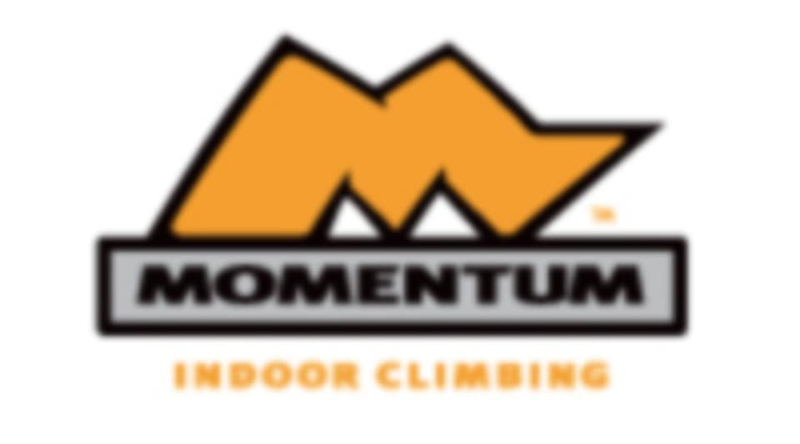 Momentum owns and operates next generation climbing gyms in the Salt Lake, Texas and beyond. They are known for inspiring wall designs and climber training innovation. Their direct connection to America’s sport climbing roots allows them to communicate climbing to new generations in an authentic way that others can’t. All of their gyms offer programs, training tools and terrain to meet the needs of every climber, from first time walk-in to elite climber athlete. Momentum is such an amazing place. The staff are so friendly and they don’t make you feel dumb when you know nothing about climbing!! It was really interesting and fun! You learn many safety precautions which makes you feel a little bit better about climbing the wall. Youre strapped into a harness, since this is balay, so you always have someone to help you and guide you if you need it. It was a dynamic workout because not only did you climb, you were also a safety for someone else which was a workout too. Would definitely recommend! The facility was also spotless and they have a weights gym you can use as well. Great experience. It helps to bring a partner for climbing after the class.